Al Masry earned a 2-0 home win over Sudanese side Al Hilal to finish second in their CAF Confederation Cup group on Wednesday. 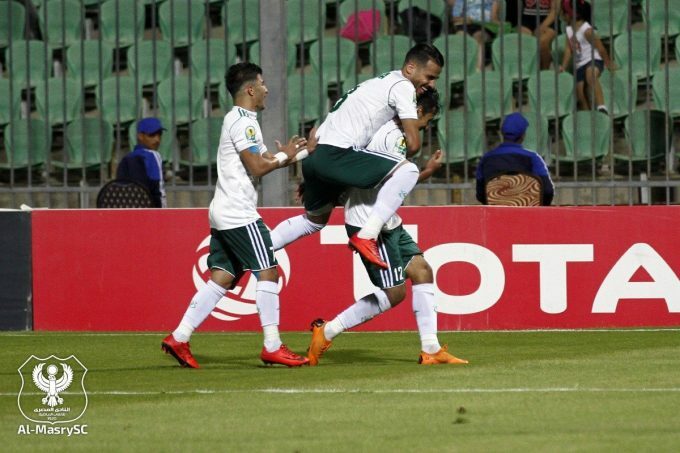 Al Masry had already secured their place in the quarter-final after they drew 1-1 against Mozambique’s UD and Morocco’s RS Berkane beat Al Hilal of Sudan 2-0 in the penultimate round. The Port Said-based side finished second of Group B after collecting 12 points. They sit one point behind leaders RS Berkane who earned a 2-1 win over UD Songo in the other group game. UD Songo and Al Hilal have three points each. 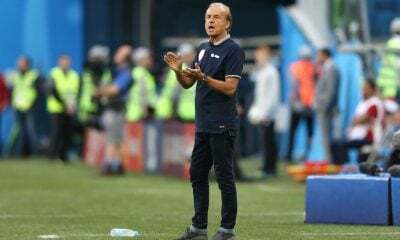 Al Hilal have already been eliminated from the competition before their final group game against Al Masry, as they had suffered two losses and settled for three draws. 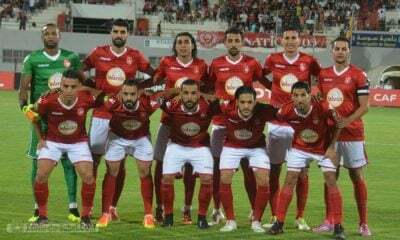 Twenty minutes into the game, the home side took the lead after Mohamed Abdel-Latif Grendo headed Ahmed Shoukri’s free-kick. The guests had a number of chances to level the scoreline but Al Masry managed to hold on to their 1-0 lead until the half-time break. In the 67th minute, Al Masry doubled their lead to secure the three points. Mostafa Mohamed beat Hilal’s keeper and sent a shot into the bottom corner to make it 2-0. 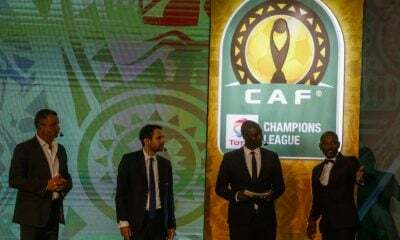 Al Masry will face either Raja Casablanca, Enyimba, or USM Alger in the quarter-final, with the draw set to be held on Monday.